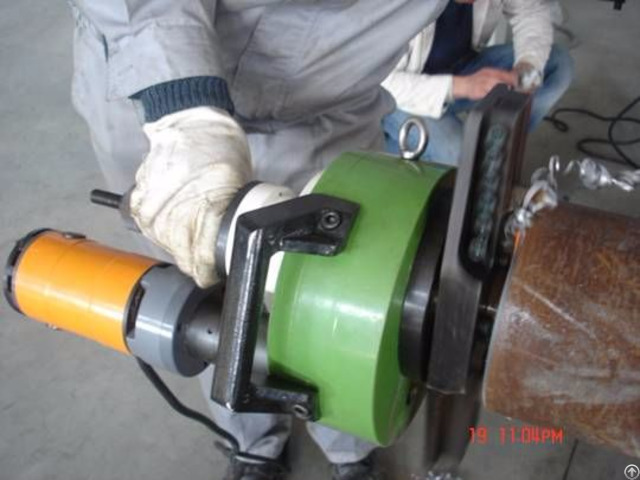 Bevel cutting: cutting a pipe with other equipment such as band saw and then machining each bevel. 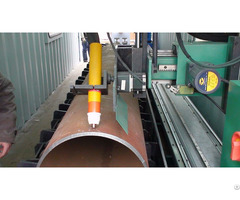 Application: for cutting small amount of pipes with common wall thickness and beveling the end I/Ｖ-shape bevel. 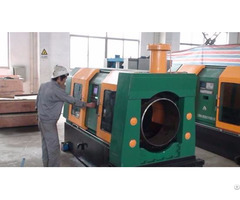 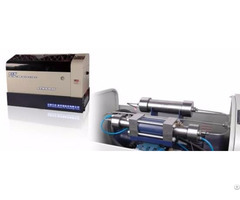 Materials applicable: carbon steel, alloy steel, stainless steel and cryogenic steel, ect.